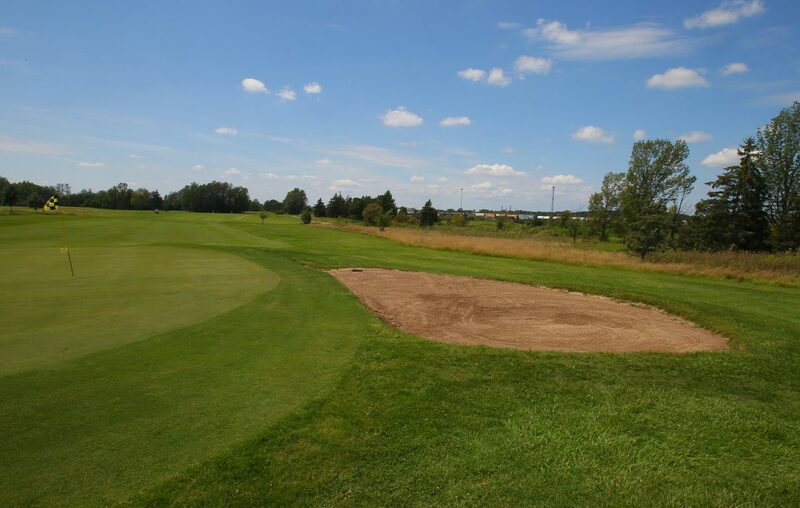 The Niagara Falls City Council will vote Wednesday on yielding management of the Hyde Park Golf Course to a group of golfers that answered a request for proposals. City Administrator Nicholas A. Melson said Niagara Golf Partners, led by former city Fire Chief Rick Horn, comprises members of the Hyde Park Golf Club, which organizes leagues and other events on the municipal course. The group would operate the course for five years, with a five-year renewal possible. The city would contribute an annual "utility payment," starting at $60,000 and gradually decreasing. The group would rent mowers, the irrigation system and storage from the city. Melson said the plan is for the city's net expense for the course, which now tops $300,000 a year, to disappear by 2021.